Galactic » NEWS » The eskargot miles『with LOVE』リリース決定!! 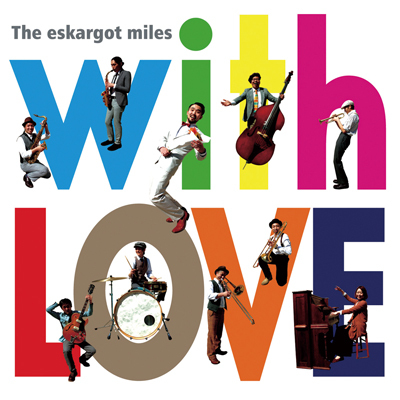 [2012.05.29] The eskargot miles『with LOVE』リリース決定! !